This article is part of our special report Consumers, regulators and energy efficiency in buildings. The executive is expected to lay out the legislative framework that will increase energy efficiency across the bloc this autumn. Revisions to the Energy Efficiency Directive and the Energy Performance of Buildings Directive will be scrutinised to see if they have the heft to deliver on climate, cost, and energy security. Today is the first day of Sustainable Energy Week, a Commission-backed series of conferences, debates and discussion in Brussels. It provides an opportunity for industry, NGOs, policymakers at all levels of government, and other stakeholders to feed into officials’ thinking on these pivotal dossiers. The dominant theme will be how to incentivise consumers to help build the Energy Union, which currently remains a plan. 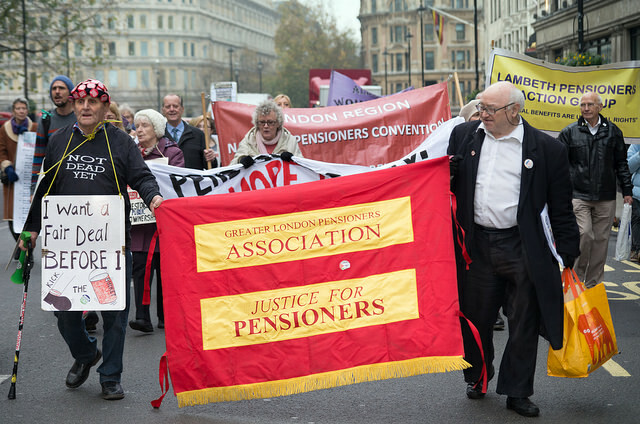 Autumn will see the first fresh legislation to give it a grounding in regulatory reality. Energy Union foresees an interconnected EU grid, with multiple suppliers, that would also move the bloc towards a lower carbon future by combining renewables with gas. The plan was given impetus by two political drivers; international moves to cap global warming and the Ukraine crisis, which highlighted the EU’s dependence on Russian gas. Policymakers recognise that greater efficiency reduces energy use and demand, which is good for the environment but also strengthens energy security by lessening imports. 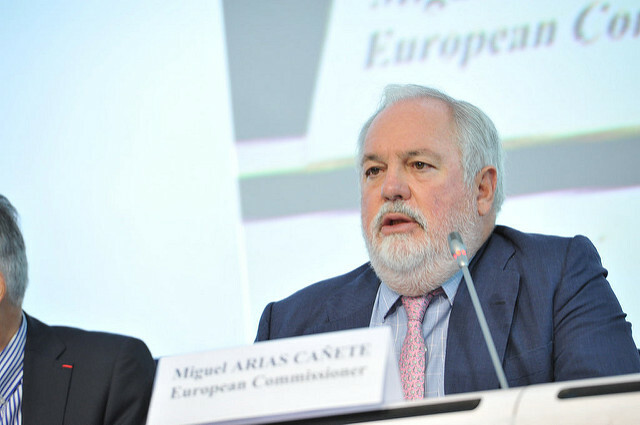 Energy Union chief Maroš Šefčovič and Climate Commissioner Miguel Arias Cañete have both vowed to “put efficiency first” in the strategy they outlined in 2015. 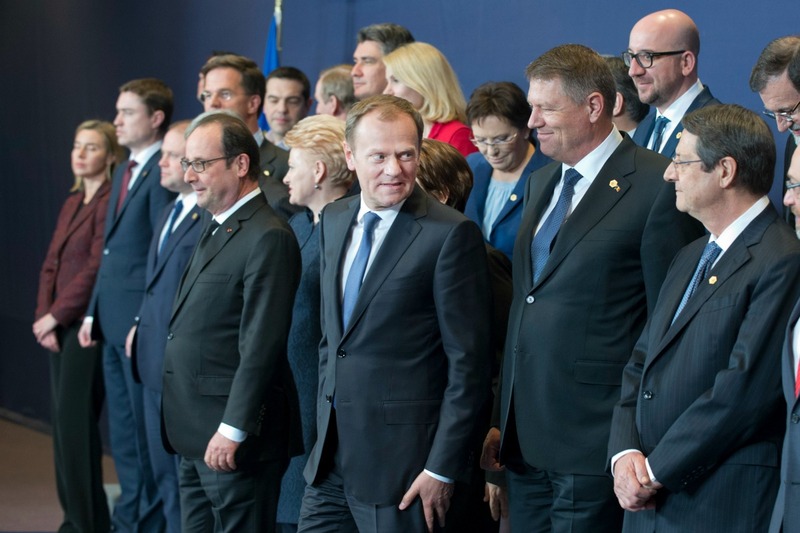 European leaders on Thursday (19 March) threw their weight behind proposals for a single market for power and gas, based on better connections between member states, but left prickly discussions to later. The EU imports more than half its energy every year. Russia supplies about 30% of the EU’s gas. Meeting Europe’s full efficiency potential would cut gas imports by 40% over the next fifteen years, according to Commission analysis. EU leaders committed to increasing energy efficiency by 27% above 1990 levels by 2030. They also vowed to cut greenhouse gas emissions, which includes CO2, by at least 40%, and boost renewables by 27% over 1990 levels. The 2030 climate goals were set before the UN Climate Change Conference in December 2015. 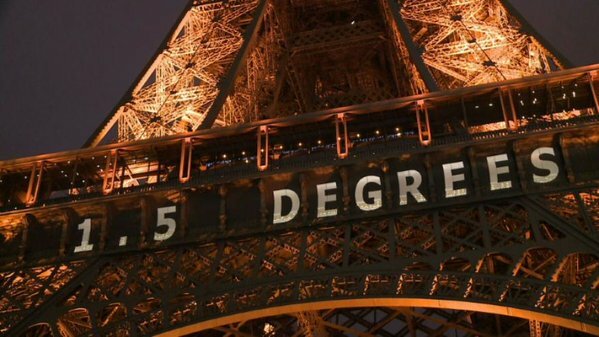 In Paris, world governments agreed a landmark deal to cap global warming at no more than two degrees above pre-industrial levels. An aspirational 1.5 degree target was also set. The challenge facing EU policymakers is how to deliver on their EU and UN commitments. The revised autumn directives will be heavily influenced by that responsibility, as well as energy security; the other “master” of the Energy Union project. 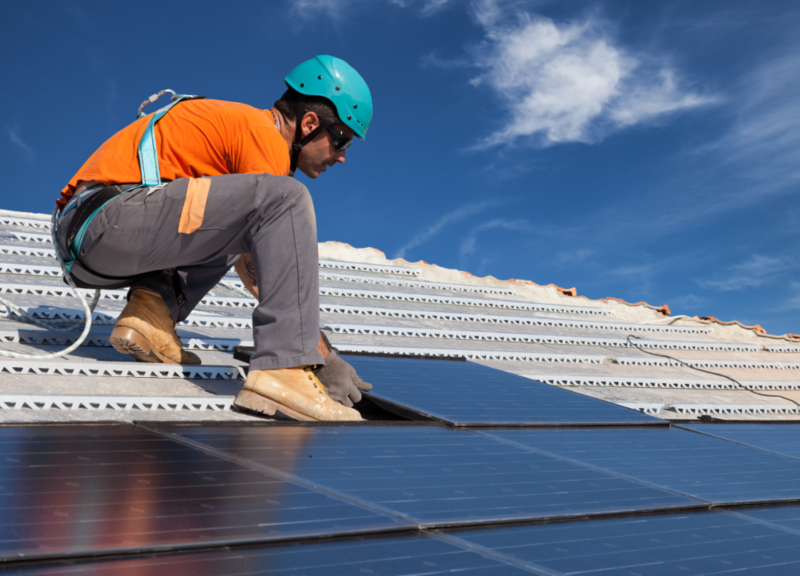 Renovating Europe’s inefficient building stock has been identified as vital for delivering on energy security and on climate. “It is clear that achieving our 2030 targets […] will not be possible if we overlook the enormous potential of buildings in Europe,” Šefčovič has said. 70% of the EU’s existing building stock is highly inefficient. Buildings are responsible for 40% of the EU’s energy consumption and 36% of its CO2 emissions. Those emissions could be cut by 5%. 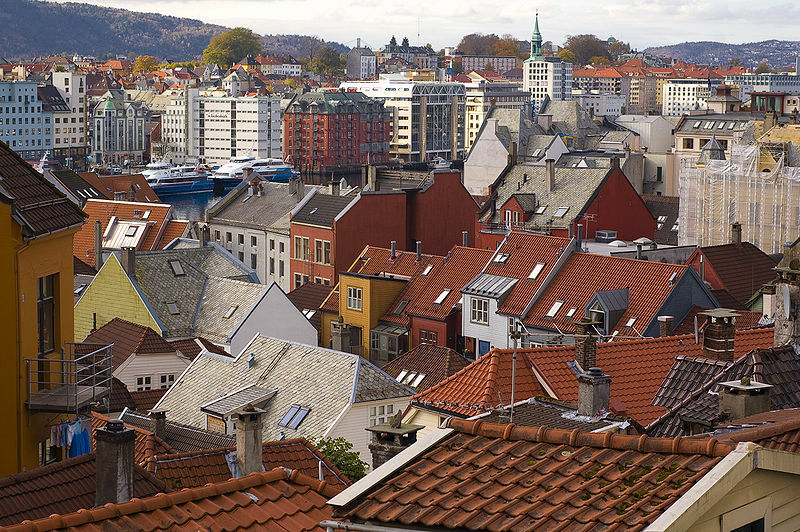 Buildings in the EU typically last from 50 to 100 years and nine out of ten nine out of ten existing buildings will still be standing in 2050, according to the Renovate Europe campaign. 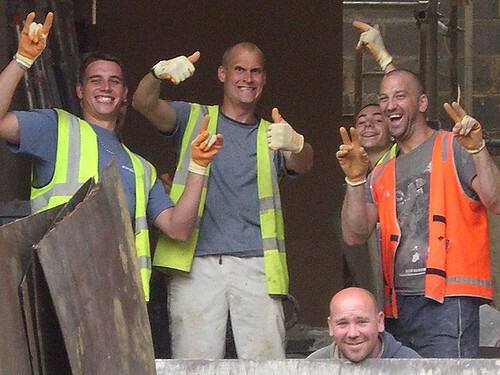 Renovation also has great potential to create local jobs and give the economy a boost. Despite that the current renovation rate of buildings is just 1% a year. The Commission launched its Heating and Cooling strategy in February this year. It is the first EU initiative addressing the energy used for heating and cooling in buildings and industry, which now accounts for 50% of the EU’s annual energy consumption. That includes 59% of total EU gas consumption and 13% of oil consumption. 22% of gas boilers, 34% of electric heaters, 47% of oil boilers, and 58% of coal boilers in the EU are older than their technical life. 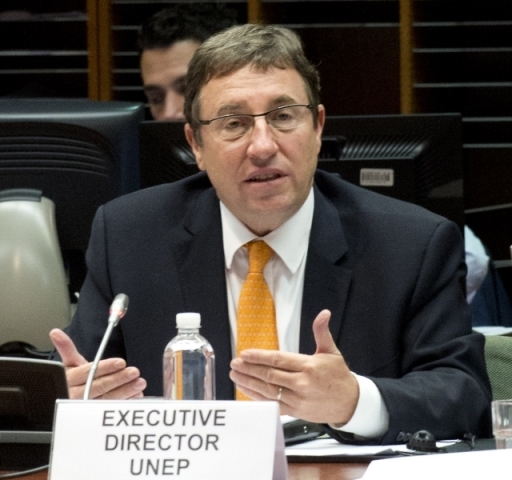 “By using smart technologies and smart financing, Europeans can still enjoy adequate home temperatures, but without over spending on their energy bills and without over polluting the environment,” said Šefčovič at the time. The plan is an EU-wide communication, a coordination tool, but it will up to member states to put it into practice. How the strategy, which identifies consumers as vital, is implemented at national level will be hugely influential. The new EED and EPBD is not guaranteed to be successful without national pick-up. Both the EED and EPBD’s previous iterations have been bedevilled by poor implementation, with the Commission forced to launch numerous lawsuits against member states. Strong enforcement will be vital. 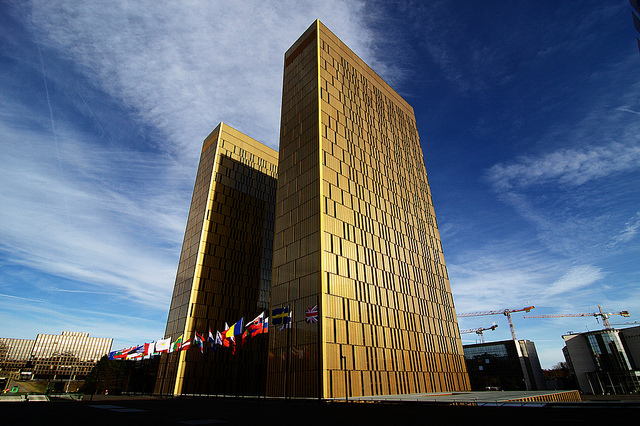 Every member state of the European Union, with the sole exception of Malta, was hit by legal action Thursday (26 March) over failures to translate the EU’s Energy Efficiency Directive into national law. Investment is also an issue. Private investment in energy efficiency needs to increase fivefold by 2030, according to a group set up by the European Commission and the United Nations Environment Programme (UNEP) Finance Initiative. SPECIAL REPORT / Private investment in energy-efficient buildings renovation must increase five-fold by 2030, according to a group set up by the European Commission and the United Nations Environment Programme (UNEP) Finance Initiative. The Commission has pushed to make it easier for building renovation programs to access the multi-billion euro Juncker Investment Fund, although barriers to raising the necessary investment remain. A new Smart Financing for Smart Buildings initiative to bridge the investment gap will be unveiled in autumn. Total public funding for energy efficiency in the EU grew from about €6 billion in 2012 – when the 2012 Energy Efficiency Directive was approved – to about €7.1 billion in 2014, according to research from Ecofys published last week. “The increase in public funding for energy efficiency in the EU is encouraging, but it is only one element of what is needed to trigger real investments”, said Stefan Scheuer, secretary general of The Coalition for Energy Savings. “Member states and the European Commission’s financial efforts to support energy efficiency will not lead to major market uptakes unless they are accompanied by significant structural reforms, including in the areas of public deficit accounting and state aid, and by high ambition for 2030”. But what is clear is that the consumer has a central role to play in delivering better energy efficiency in buildings. Global leaders can make all the promises they want, and laws can be handed down from government, but ultimately it is homeowners who will have to put their hands in their pockets. Consumers spend on average 6.4% of their total consumption on electricity, gas, heating and cooling – up by 15% compared to five years ago. But energy efficient renovation cannot just be a luxury for the rich. An estimated 54 million Europeans suffer from energy poverty, according to a European Commission analysis, which blames rising prices, low income and energy inefficient homes for forcing people to choose between eating or heating. You are in energy poverty if you cannot afford to heat your home at an affordable cost. Almost 11% of the EU’s population is faced with that reality, according to the Commission. This Special Report will run concurrently with Sustainable Energy Week and investigate the multiple challenges and opportunities the EU faces as it strives for a secure, greener future through greater energy efficiency in buildings. Efficiency will be an important part of the EU's Energy Union plan to strengthen the bloc's resistance to shortages, but it faces competition from other policy streams for lawmakers' attention.